The three F2.8 zooms consisting of wide, standard and telephoto are also known as “The Big Three”. each of these three lenses is known as a high end model featuring high performance for professional use. Holding a passion for the world and an eye for the beauty it contains, Long Creek, Prince Edward Island based photographer Dave Brosha is one of Canada’s most respected photographers. On a continual journey to seek out and capture the beauty of this world – whether it’s the beauty of some of most extreme and pristine environments in the world, or the beauty of humanity, Brosha photographs a wide spectrum of photographic genres and avoids labels. 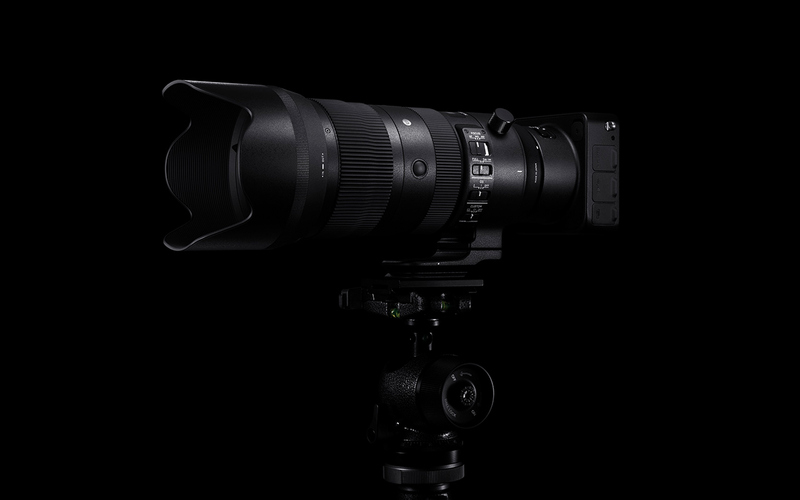 After spending time shooting with SIGMA 24-70 mm F2.8 DG OS HSM | Art lens it is clear SIGMA has a winner on its hands. This versatile lens provides solid performance with great value. 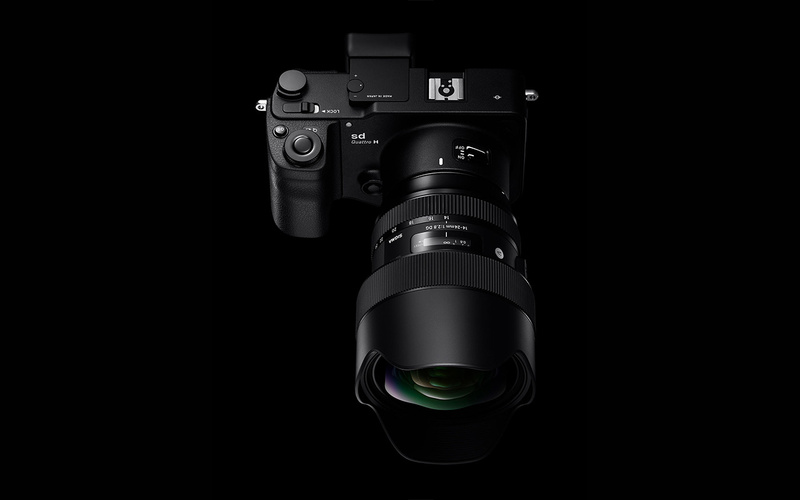 With its bright F2.8 aperture, fast HSM auto focus and optical image stabilizer mounted via a dust and splash proof mount I felt confident in any situation I found myself shooting in. When out on assignment professional photographers need to have full confidence in the gear they are shooting with. This was always the case with for me with this lens. The versatility SIGMA’s OS brings to the 24-70 mm focal range is fantastic. That extra help in keeping the image sharp when working in low light really makes a difference. This lens would be a great addition to anyone’s camera bag. His work has taken him across the globe through numerous mountain ranges, rice fields, double-overhead barreling waves, to the Ghats of Varanasi. These experiences have earned him a global perspective, resulting in a unique style. A style which was recognized and awarded as ‘Best in Show’ and ‘People’s Choice’ at the 2016 World Ski and Snowboard Festival in Whistler, B.C. A Vancouver, B.C. local, Jussi Grznar is a storyteller at heart, always searching for the next defining moment. As an action sports photographer, the dream is to get your kit as light as possible. 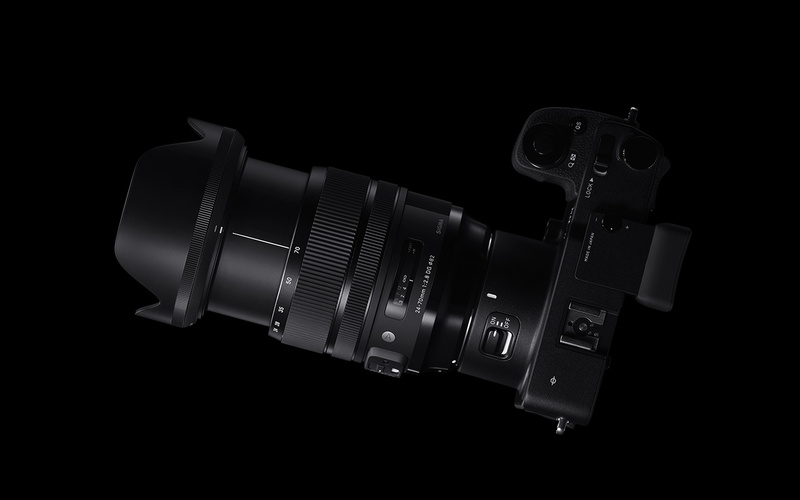 Packing one or two bodies, 14-24 mm, 24-70 mm and 70-200 mm, it’s a dream come true. We do move around a lot, we hike, we snowboard, we ride bikes, we’re constantly on the move so that’s a huge part for me. The focal length and range of the 70-200mmm makes up about 80% of my work and is exceptional for capturing layers, textures and shapes in my compositions. Adding the 70-200 mm into The Big Three, I have a very versatile kit covering the focal lengths I use with incredible image quality.